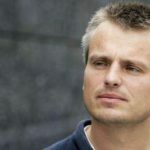 On Monday 15th of May, iMMovator, Stimuleringsfonds vd Journalistiek, MFW and het stadsfonds organize an event especially for professionals with a number of MFW speakers with the theme: ‘Perspectives on Post Truth Journalism’. With Brexit and the American elections, a new concept has emerged: post-truthism. In the Brexit and Trump campaigns they created own truths, opinions and even facts, just to bring other people down. In addition, so-called ‘fake news’ and ‘clickbaits’ take over on platforms like Facebook. As a (future) media maker, how much do you value the truth? 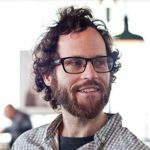 Do You give your users what they want? Is it your job to educate them? And how do you design media with facts, truths and messages that reach the audience, even if they don’t want to listen. Want to attend? Please sign up here. 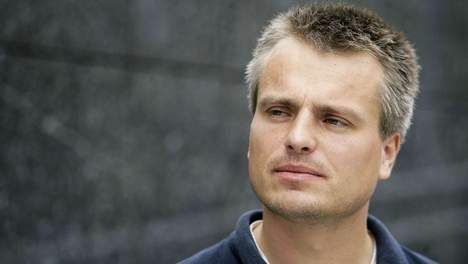 Joris Luyendijk is a Dutch-born, London-based writer and journalist, who is unafraid to spend years researching a topic. After half a decade in the Middle East as a correspondent, he was brought by the Guardian to London to investigate the culture of the city. Breaking the code of silence dominating the city. The resulting book was a sensation in his native Netherlands, selling over three hundred thousand copies. 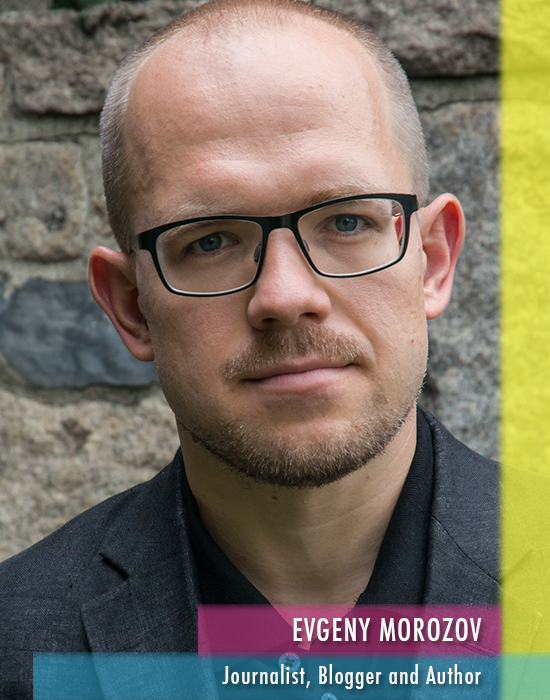 Evgeny Morozov is a journalist and author from Belarus. He is an expert in applying technology in social and political environments. Evgeny is known for his myth busting and unmasking media assumptions by using facts, figures and solid research. 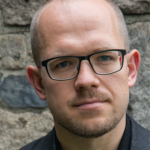 Mark Tuters is Assistent Professor at the Universiteit van Amsterdam within the Faculty of Humanities. Here he lectures in New Media Theory and Code & Cutlure. He has studied at the University of Southern California, the Interactive Media Divison of the Cinema Television Department. During the session he gives his view on the media coverage of the US elections: ‘Did the U.S. just elect a meme? DIY Propaganda, Post-Truth & the 2016 U.S. Election’. Don’t want to miss this event? Sign up here. 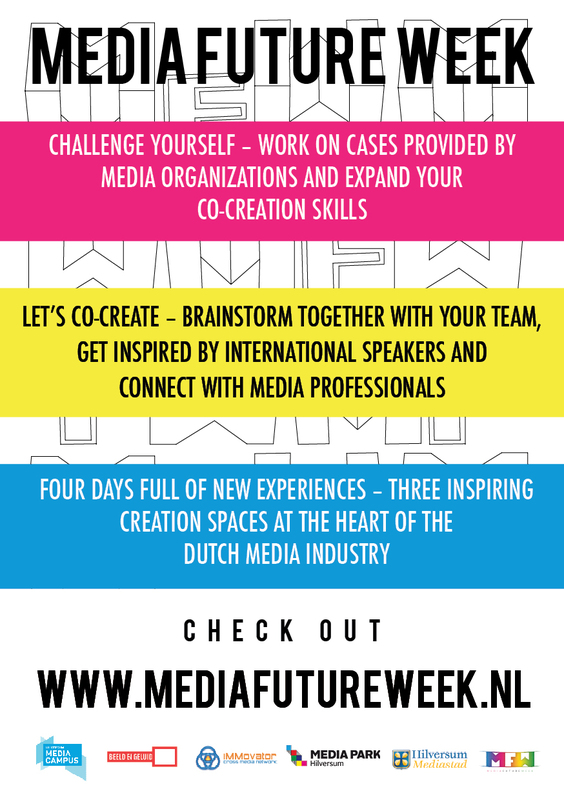 This session is organized by Stimuleringsfonds vd Journalistiek and iMMovator as a special for the Media Future Week. The MFW speakers are made possible by Stadsfonds Hilversum.